Welcome to the last post of Getting Social, an iClassPro original blog series. Thanks for keeping up with us! In this blog, we will look at four current networks that might work for your business. If you missed the other parts of this series, go back to the beginning here. What is your social media objective? What exactly is it that you are trying to accomplish? Which social media networks might help you best accomplish that goal? What networks are your target audience using? It is a huge advantage to know where your target audience already is. If your target audience is your customers, ask yourself, are my customers all on Instagram? If your target audience is businesses, ask yourself, are these businesses already on Facebook. Meet your target audience where they are. What networks are your competitors using? Considering the competition is always worth factoring into business decisions. Look at what networks your competitors are using. Do they seem to be working for them? If so, don't let this scare you away--dive in! If it is not working for them, you may consider looking into other networks. What kind of content would you like to create? Networks such as Instagram and Pinterest cater to businesses with visually appealing content while sites such as Facebook and Twitter are more geared towards text focused content. How many networks can you or your business feasibly manage? An abandoned or under-cared for social media page is just as good as no social media page. Don't jump for too many networks to the point where you cannot manage any of them well. Only create as many social media pages as your business can manage well. Currently, the most popular of all the social media networks is Facebook. As of 2016 American women and men between the ages of 25 - 54 make up 32% and 29% (respectively) of Facebook users. Users between the ages of 18 and 24 only make up 9% of Facebook users. 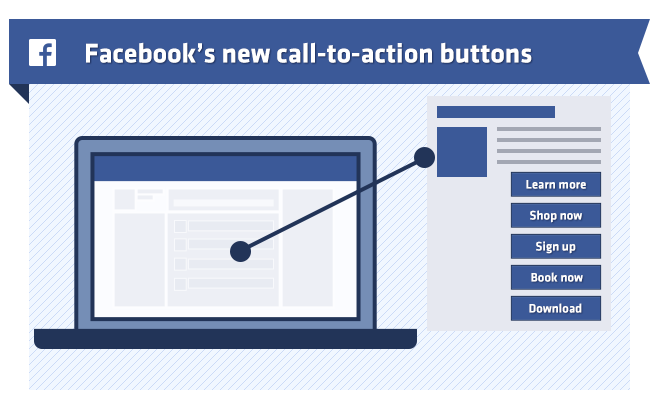 Facebook is also frequently used--44% of users check their pages several times per day. Facebook can be a host for a variety of content. Facebook is good for text content, shared (linked) content, photos, videos, and even live streamed content. Make your "call to action" button count with links to your website: "Sign Up", "Contact Us", "Learn More" etc. Facebook can not only be a great marketing tool but is also a great tool for handling customer service. Facebook has a new feature called groups. Like a forum, groups can be created by business users and customers can be added. Within the group, questions, photos, links, updates and more can be shared to help enrich the customer experience. Twitter is a text based social media but you can't be long winded! All tweets must be 140 characters or fewer. Videos, images, links, and polls can also be posted but text is king. Twitter averages about 328 million active users worldwide and is one of the top 10 websites in the United States. Because of its wide reach, this platform is not only a great way to market your business but (like Facebook) also an effective channel for handling customer service. Instagram is one of the kings for visually appealing or general photo/video content. The app as of 2018 had over 700 million users with 59% percent of them checking the app every day. 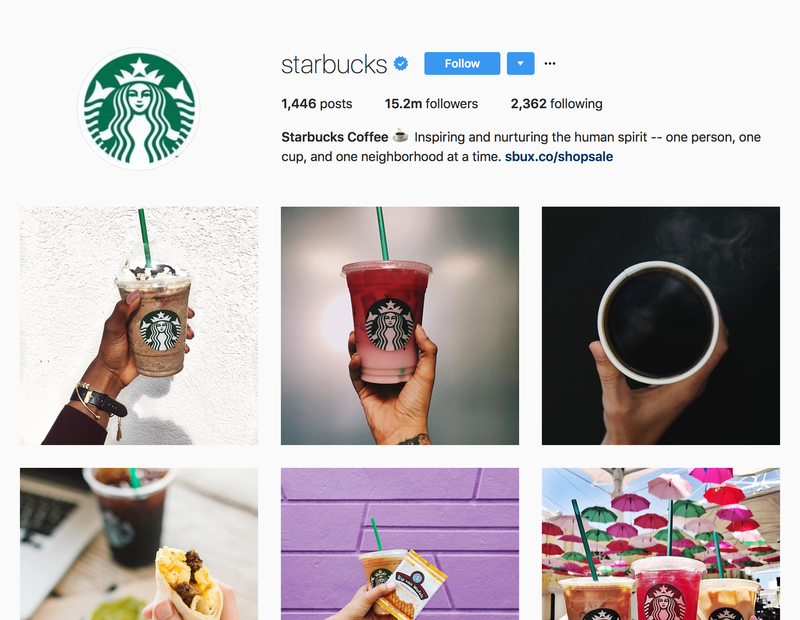 Instagram, because it is a visual network, it is great for building brand awareness. Visually appealing content is more likely to get more likes and, by incorporating your logo into your posts, you are increasing brand awareness. Instagram attracts a slightly younger audience and utilizes hashtags. Using hashtags can help your content to be discovered by users with similar interests as the postings of your business. You can even track the most popular hashtags and use those relevant to your business in order to get more views and likes (https://www.shortstack.com/158-most-popular-hashtags-for-instagram-marketing-and-more-2017/). Pinterest is very similar to Instagram in the fact that it is best suited for visual content. 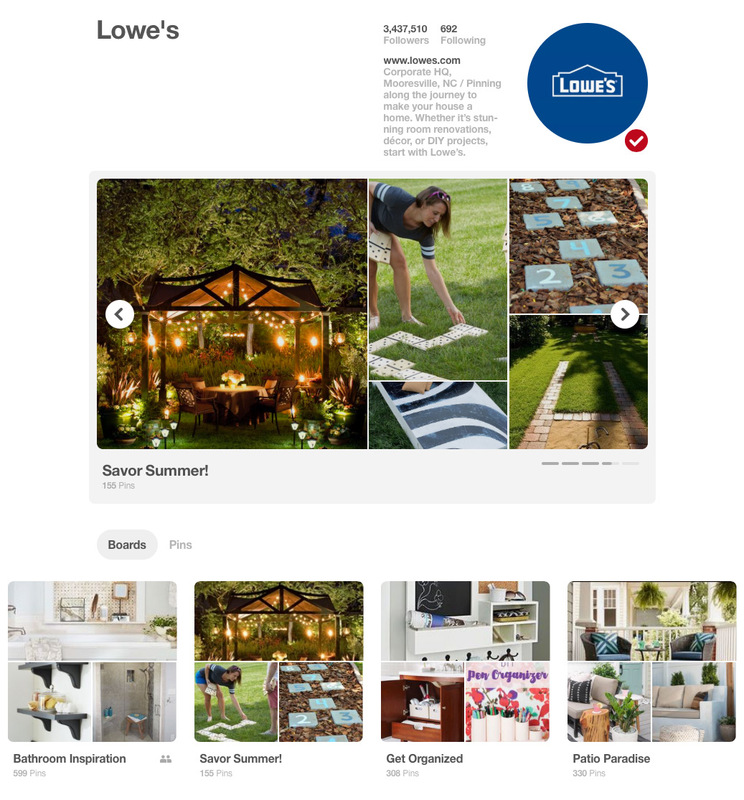 The concept of Pinterest is that it is for collecting ideas. This network makes sense for a business that is targeting women. 42% of online women are Pinterest users. 34% of these users are between the ages of 18 - 29 and 28% are between 30 - 49. Pinterest users see content specific to their interests based on key words and categories such as fashion, art, decor, food, exercise, etc. Of all of the social networks discussed, this one has the most niche audience. Find the best network for you and your target market and begin creating or curating content daily. Again, an abandoned social media page is worse than no page at all. If an account isn’t producing results, try shaking up your strategy! If that does not work, maybe your target audience is just not reached by that network. At that point, you should consider retiring your page and finding another network. With the variety of networks that exist, we are sure that you will find the right network for you and your business.